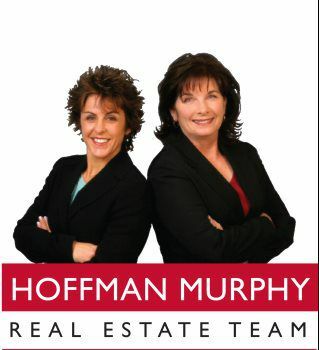 The Hoffman Murphy Team has a strong network of the most quality and reliable home improvement vendors in the South Bay. This list of preffered vendors can help you in preparing your home for sale, or simply just making it shine a little brighter while you continue to happily live in it! Please feel free to contact anyone on the list below and please mention we referred you! Looking For A Vendor Not On Our List? If you are looking for a recommendation for a vendor that is NOT on our list, please don't hesitate to contact us! We have recommendations in almost any field you could possibly think of, and we are happy to help!